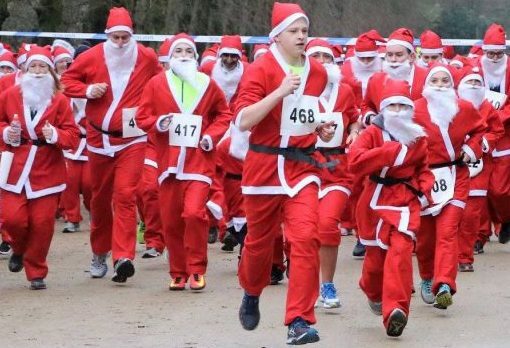 Ho ho ho…hold on to your Santa hats as you dash around the streets of Blackburn! If you’re an experienced runner looking for some festive fun, a beginner taking on the 5k challenge or a family looking to get active – this event is open to all, including your dogs! Take part have fun and enjoy the warm fuzzy feeling of helping others this festive season. All money raised this year will go to the North West Air Ambulance Charity, who help to save lives. £10 adults, £5 children, under 5’s and dogs are FREE! This festive event is a popular one, book early to secure your place. For more information and to register, visit: https://nwaa.net/event/blackburnsantadash.